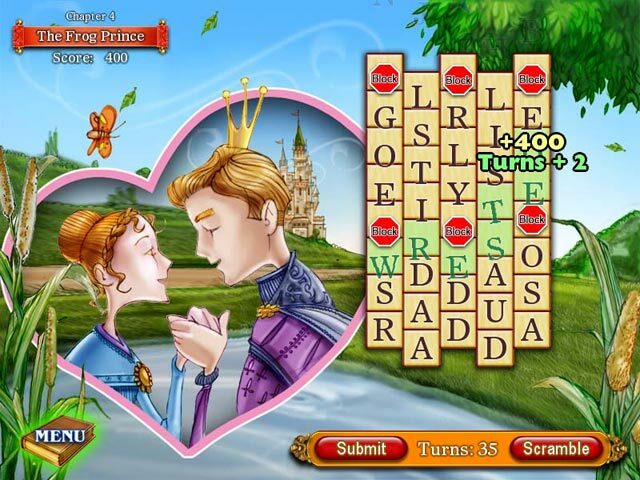 Download Mac Bonnie`s Bookstore Game Windows 7 Games! 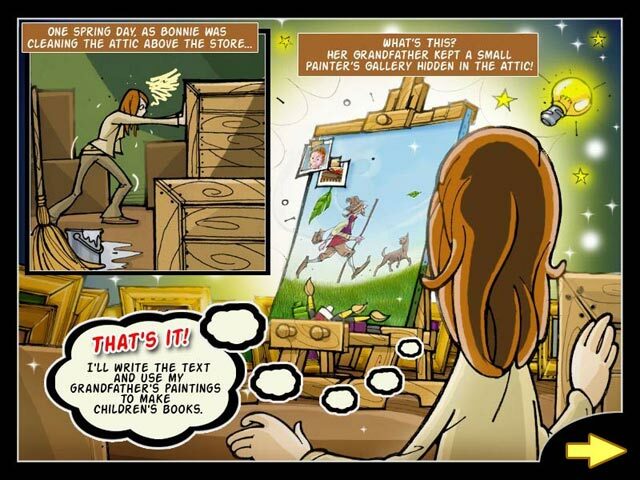 Challenge your vocabulary and word-finding skills by helping an Bonnie, an aspiring writer, fulfill her dreams of becoming a children's author. 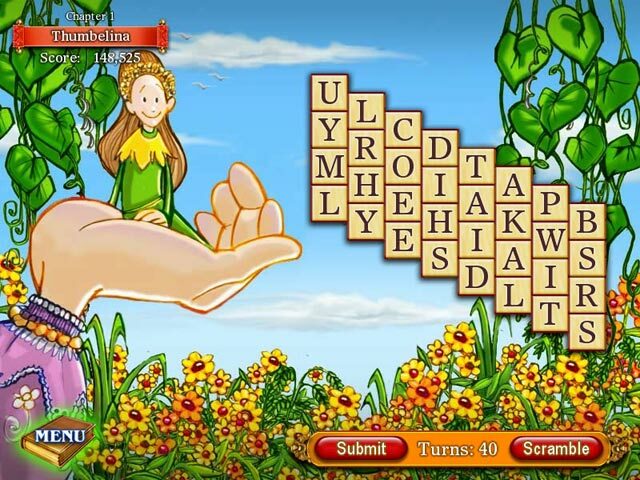 Change tiles to green and wind your way through the word grid converting consonants, vanquishing vowels and evading the dreaded Writer's Blocks. 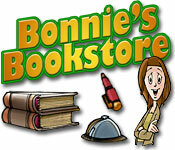 With its friendly style and appealing gameplay, Bonnie's Bookstore will appeal to the budding author in everyone!